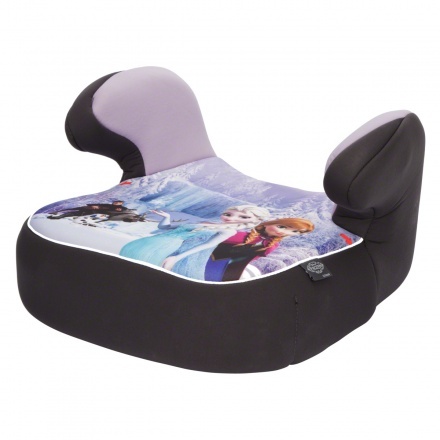 While Elsa and Anna will help to keep your child entertained, the comfortable padding and arm rest of this booster seat will let your little one revel in comfort. 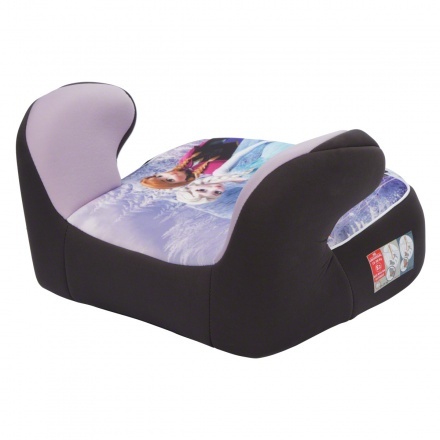 Easy to install, the fully padded seat is ergonomically designed to ensure safety too. The removable cover is easy to wash maintaining good hygiene. 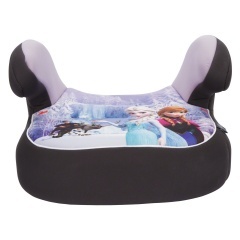 The lightweight seat is also easy to carry around and can be stored in the car's trunk when not in use.